Summer is just around the corner and the school year is quickly coming to a close. But just because school is ending, it doesn’t mean the learning has stop. There are a wide range of educational activities that you can do with your whole family can do together. The good news is that it will feel more like play than formal learning. Whether you take your family on a modern treasure hunt or do some volunteering, these are great summer learning ideas for families. Gardening is an excellent activity that can also encourage children to eat healthier. When children are involved in planting, watering, and harvesting their own food, they are more likely to eat it. Watching plants go from seeds to plants and learning to care for them is an invaluable skill. Volunteering is something you want to start with your children as early as possible. It’s a great way for children to learn to help others. Visiting nursing homes, serving in soup kitchens, and collecting non-perishable items for food pantries are all easy ways to volunteer as a family. If you’re looking for a fun experience that young animal lovers will enjoy, volunteering at a no-kill animal shelter can be very rewarding. It can be so much fun to create a family newspaper or blog. You can even put each family member in charge of a different topic. Choose something that each person is passionate about or good at. For example, your daughter may write book reviews, while your son writes sports content. This is a great way to help build writing skills. A class that everyone can take together is a language class. Many libraries have free online language courses like Mango Languages or other resources available. Check the personal enrichment courses at your local college to see what’s available. 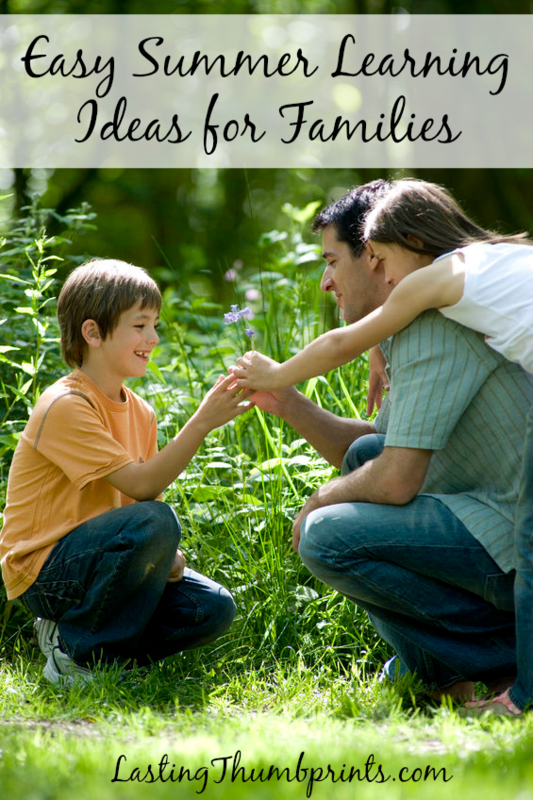 You can also use flash cards and other methods to teach your children at home. Educents has a variety of foreign language resources available. 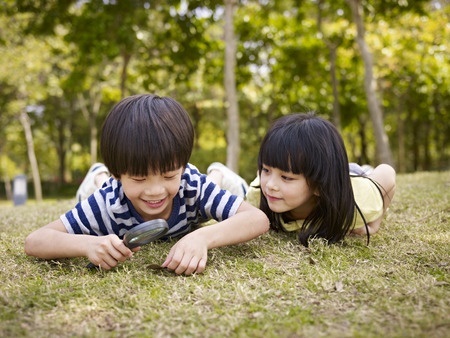 Geocaching is a modern day treasure hunt that the entire family will love. There are locations across the country where someone has placed a waterproof container and then uploads the location for others to discover. When someone finds the cache, they sign the logbook located inside with their code name and places it back where they found it. Some people even trade fun little items in the containers. There are even apps you can download that will help you find the closest cache to your location. There are so many skills children can learn from a yard sale. Hosting a yard sale gives a child the opportunity to make money and gain job experience. During the sale, kids will learn to plan, organize, market, do math, and even begin to develop customer relations. It’s a very easy activity that can teach so much. If your family loves to read, form your own book club. Each week or month, a different person in the family can choose a book to read. Get together once a week to discuss the book and at the end watch the movie version if it’s available. You could also invite other families to join in the fun! Last, but not least, nature studies are a great way to engage children in learning. Let each child choose a topic and then do activities that will teach him about that topic. For example, he may want to learn more about lizards. You can go online together and research reptiles, go to the zoo to get a closer look and learn more, and you might even let him get a lizard of his very own. For guided learning, some of my favorite nature studies are in the NaturExplorers series. Want even more science? Here are some other ideas for simple ways to add science to your summer. Learning doesn’t have to stop just because it’s summer. There are so many great activities that will keep the entire family entertained. Whether it’s learning about a new animal or learning a new language, summer can be a time to spend together growing and learning as a family. Thank you for mentioning NaturExplorers! LOVE your list! We are big summer gardeners…usually. This year is filling up so quickly that we aren’t putting out our normal giant garden. I’m going to be so sad when my pantry isn’t full of yummy goodness this fall!